Fed up with the lack of critical appreciation despite being a successful writer, Abhimanyu Roy (Ayushmann Khurrana) returns to his roots in Kolkata to write more meaningful literature and decides on an old-fashioned love story - which was now, 3 years in the making. 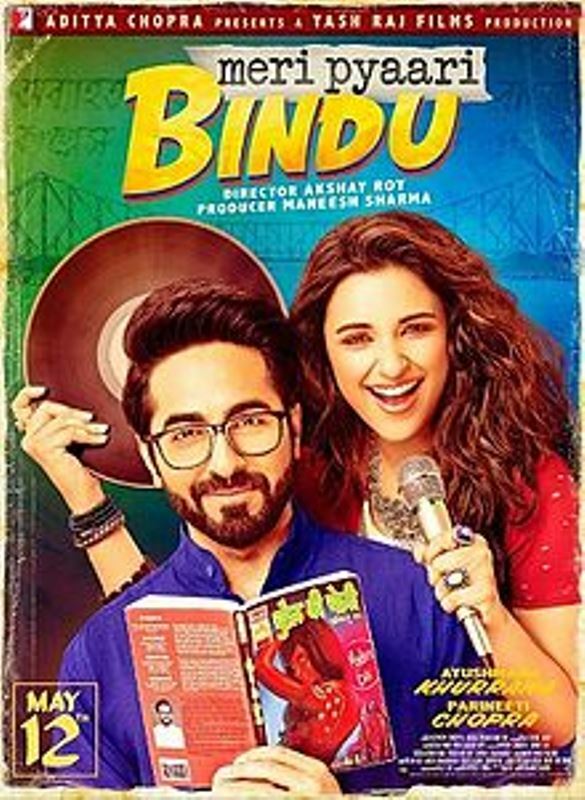 This writer's block is called Bindu (Parineeti Chopra). How do you contain this unpredictable, crazy, restless, larger than life, live wire in the pages of a book? As Abhi says ''You know when a song comes on and you just have to dance? Bindu was that song. That silly infectious joyful tune you couldn't get out of your head - even if you wanted to." So where should he begin? Where should he end? But when Abhi stumbles across an old audio cassette of their favorite playlist, it sends Abhi down memory lane - and as he waltzes in and out of his past and present through the songs in the mixed tape, he finally faces reality and reconnects with his roots, with his family and his novel starts writing itself. Of course, life in .